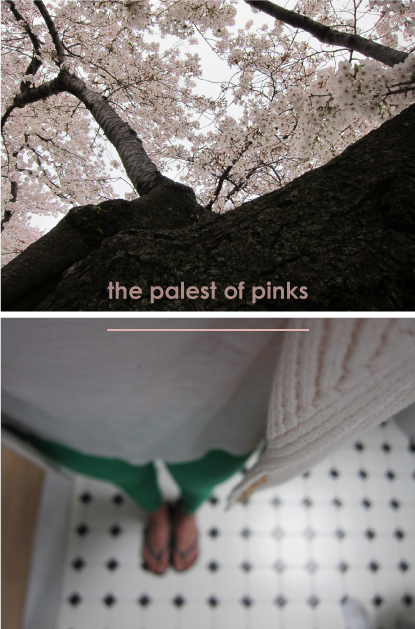 Pale pinks are so pretty - they are almost another neutral! i went shopping a couple weeks ago, and EVERYTHING i tried on was pink. very unlike me.